Tis the season for ornaments and tis always the season for all things Frozen! Take a peek below at how we combined the fun of the holiday season with our love of Frozen to come up with the perfect Frozen inspired ornament. You can make your own Frozen inspired cookie cutter ornament, perfect for adorning your tree or for gift giving. Here is how you can get started crafting your own. Begin by applying a thin layer of craft glue to various areas on your cookie cutter. You can focus on covering the whole cutter, or just apply it to the edge. 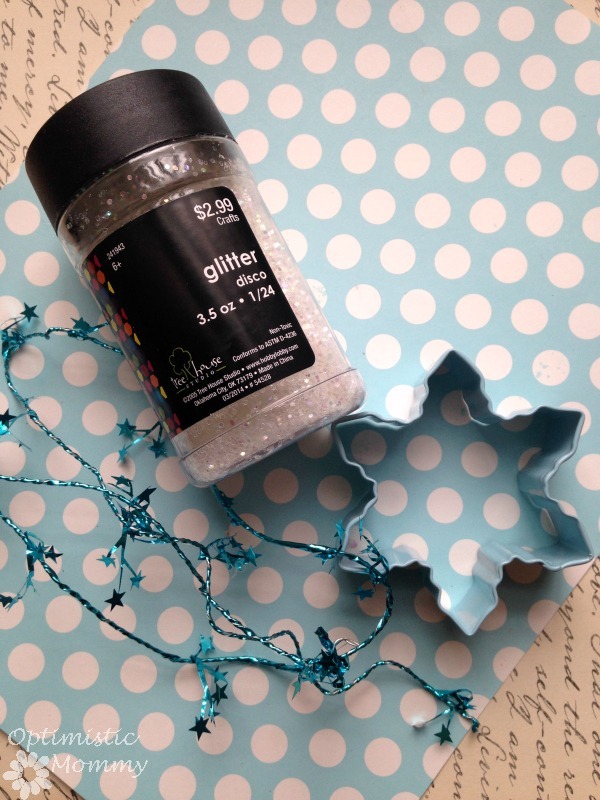 While the glue is still wet, sprinkle on some glitter. Be generous. Shake loose any excess glitter or reapply to any areas that need more. Take a length of wire ribbon/garland (this is the thin garland sold at most craft stores) and begin wrapping it around the cookie cutter. Pull tightly as you wrap so it stays flush to the cutter. Add an additional piece of the wire garland for hanging. Make a loop, wrap it, tie it at the top. 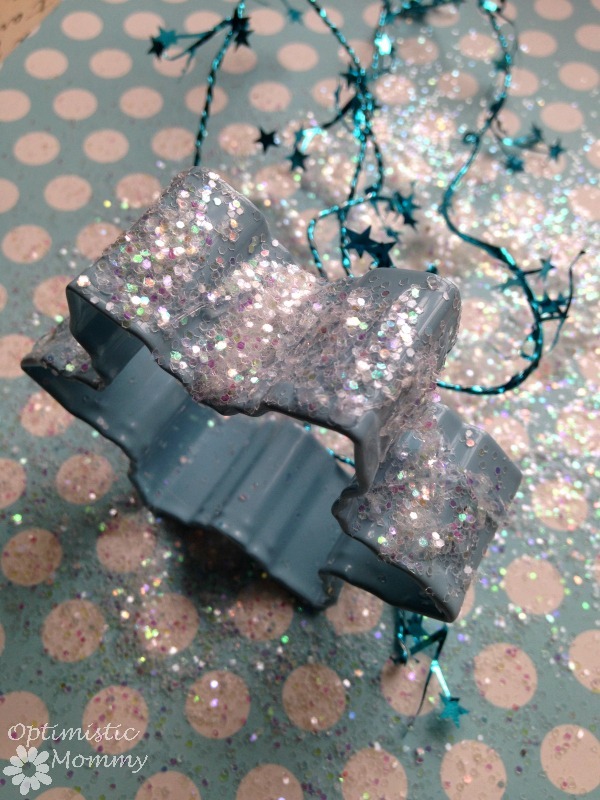 Your Frozen inspired cookie cutter is now ready to be used! Hang it from your tree and the glitter as well as the garland will reflect the light. It is sure to add some beauty, and on a budget at that! 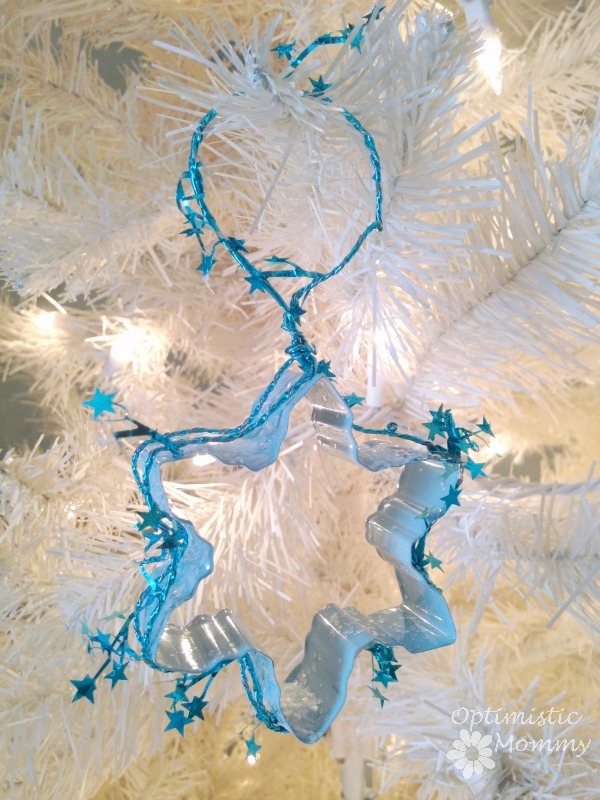 Give this Frozen inspired cookie cutter ornament a try and see what you can create! Need another ornament idea? How about this flower pot tree ornament? Super easy to make! That is a super cute idea for Frozen fans. It came out great! Easy and really pretty too! Oh my goodness, those are so adorable! 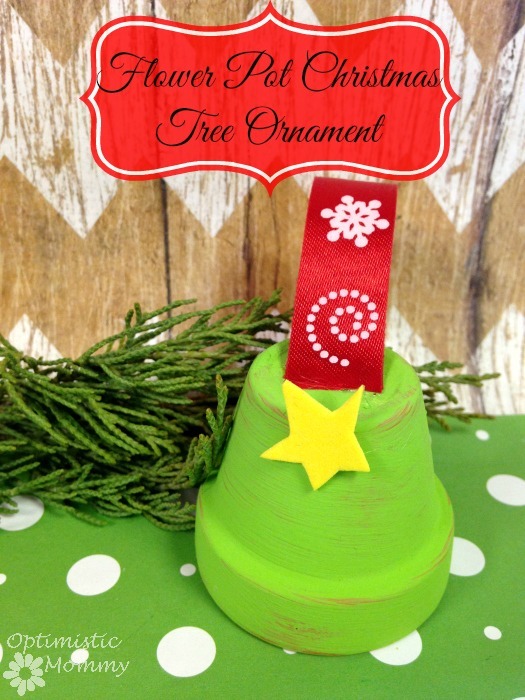 I’m digging the simple and easy DIY ornaments this year! Now I totally want to try to make that Frozen one! That is seriously cute. My girls would love it! I could totally see a tree decorated around several of these ornaments — silvery tinsel or ribbon, pale blue balls, that sort of thing. My daughter would love it, being the huge Frozen fan that she is! So pretty! I love the theme!! Have some friends who would love to try it! Great stocking stuffer or craft for frozen fans! Cute idea! what a pretty neat idea…thanks for sharing! Wow that is beauty and so easy that I could do it! I love that it’s Frozen-inspired, but I’d put it on the tree regardless. It’s so pretty! My girls love Frozen and they will love making their own ornament. I love this idea! What an adorable idea! 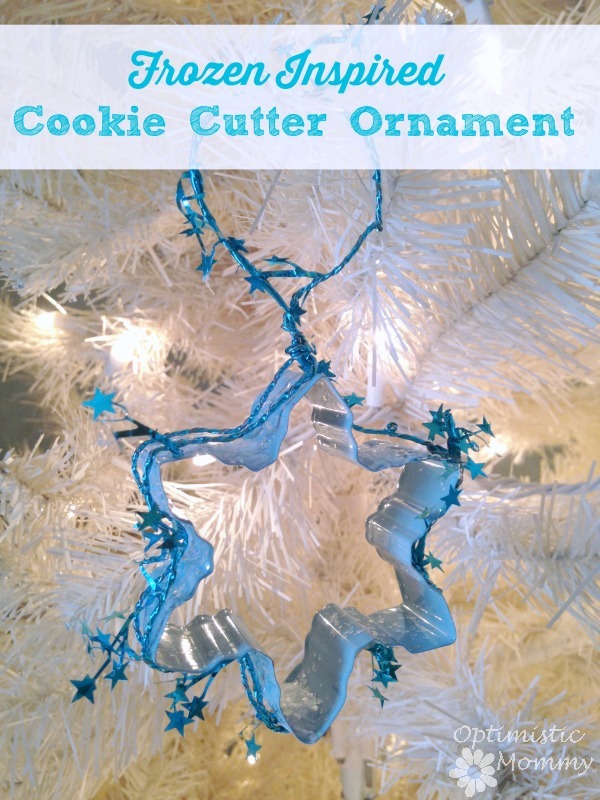 I never thought to decorate a cookie cutter to use as a tree ornament. And this is so simple. It would make a great add on when you wrap a gift, too, for any occasion!. Thanks for the idea!